Ah, the holidays….always a special place in my heart! There truly is a genuine “feeling” that the season brings….friendlier faces, the incredible excitement of the children (and kids at heart) around us, and the blessings of time well spent with cherished friends and family. And while I love the parties, bumping into old friends, and finding that perfect gift for my sweetheart…. 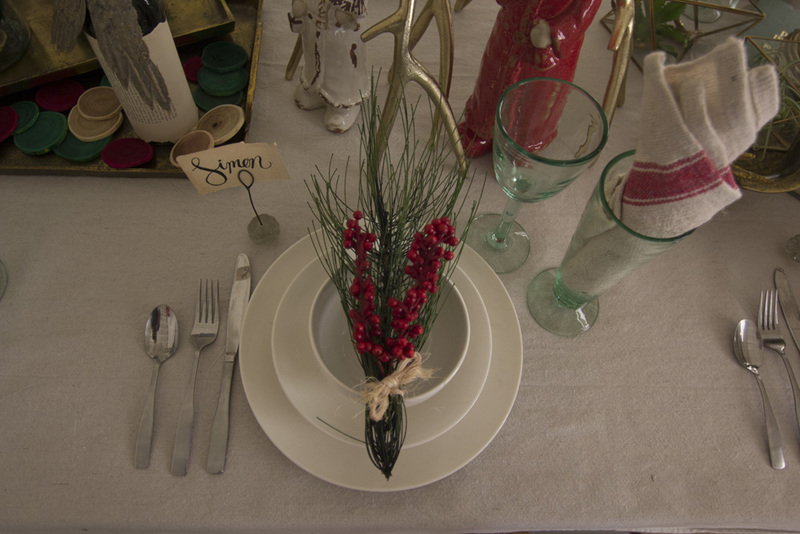 the spirit of the season is captured best for me around the dining table of my mother’s home. It’s where I grew up…. where the décor is traditional…. some might even say, simple. 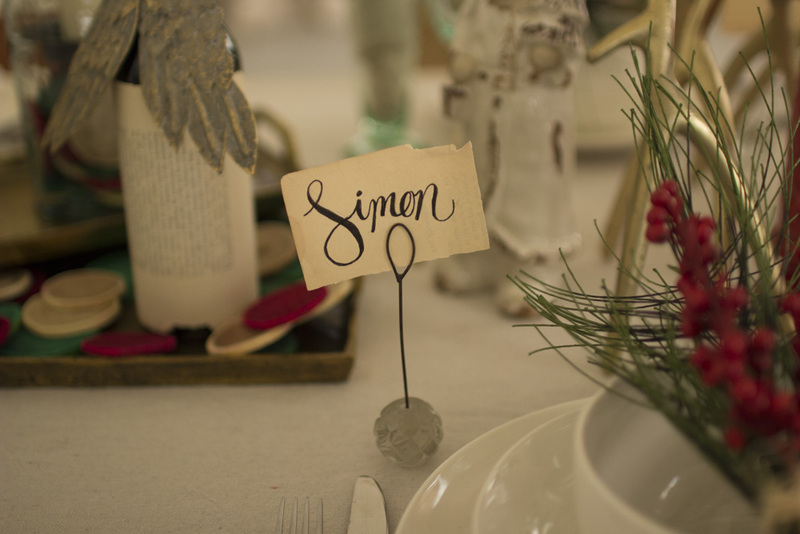 But the table is always festive, warm, and inviting to all! To say I look forward to being there each year is a major understatement! 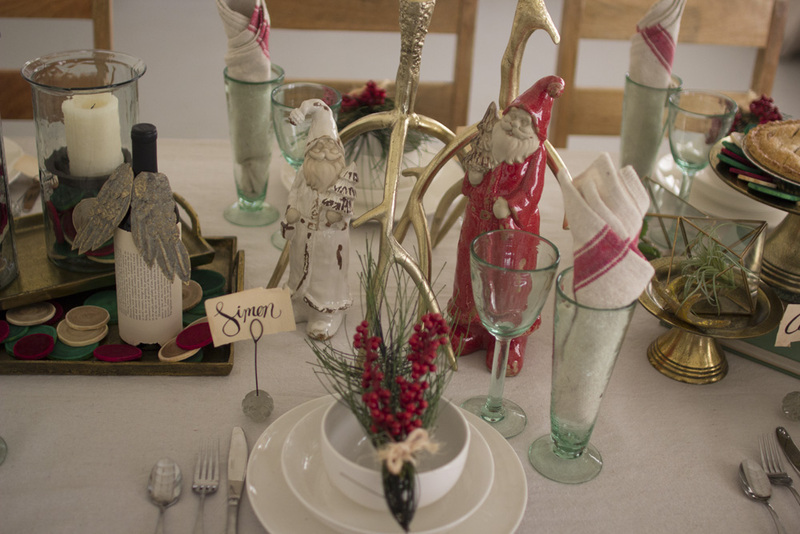 And the sight of that dining table, featuring a fun, decorative flair, and the best aroma I’ll encounter all year – well, it reminds me of how hard “mom” has always worked to insure that the holidays were special for us. It reminds me how much she genuinely loves us…. and how some of the greatest gifts of my life began right here at this table listening, learning, interacting, celebrating…..
Maybe…hopefully, you have a similar and special place like this in your heart for the holidays. 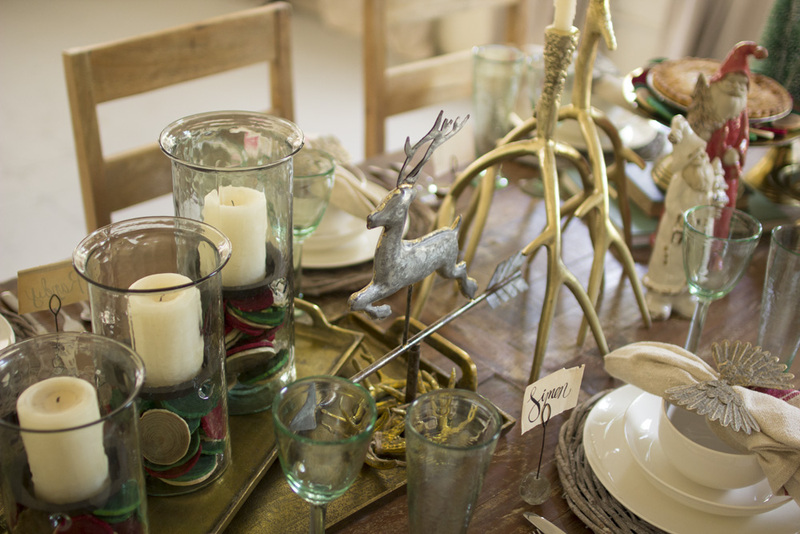 But if you don’t already have a tradition of sitting down at the dining table – start a new one! During this holiday season, it’s okay to put the diet down for a short period. 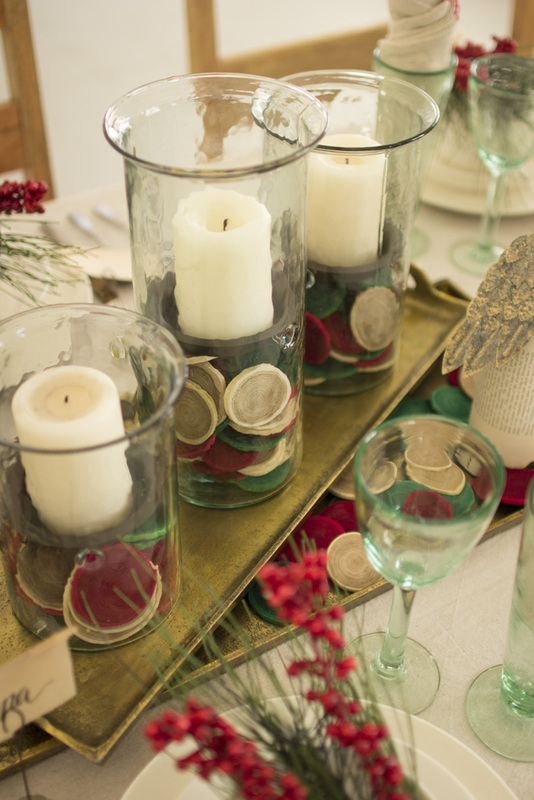 Go on and “gussie up” that dining table with some fun seasonal décor – our creative team has made tablescaping for a traditional holiday a cinch with this latest post! Have fun with this and treat yourself and your loved ones to the greatest joy of the season – time spent enjoying one another!